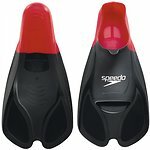 Inspired to Get Speedo Fit? 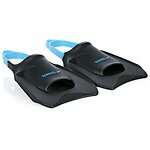 Shop our Swim Fitness range and find out more about our latest fitness products and technologies. The Monogram collection offers a selection of classic fitness silhouettes and colourways, complete with interlocking ‘S’ Speedo branding, for a simple yet stylish look with reliability, comfort and longevity. Speedo’s new Monogram collection is made of our exclusive Endurance® fabric, 100% chlorine resistant, dries quickly and is hardwearing for a long product life. IQ FITTM GOGGLE TECHNOLOGY - Developed using global head scanning research, IQFit technology ensures an unparalleled precision fit. 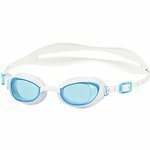 A key feature is the 3D goggle seal which provides maximum leak resistance even during starts and turns. Designed to keep you going swim after swim. 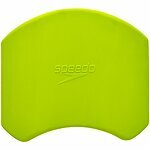 To get the most benefit from your swim workout, try our Speedo Training Aids. 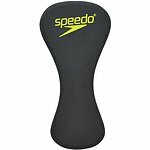 Speedo Training Aids offer a complete solution for swimmers of all abilities who are looking to improve their health and fitness, technique, or performance in the water. And best of all – they add variety to your training sessions.